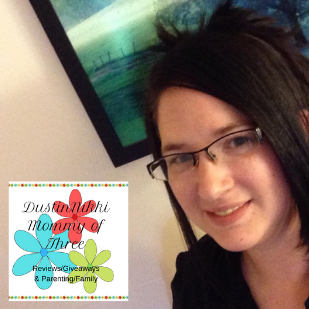 Last updated by Nicole Anderson at May 6, 2014 . 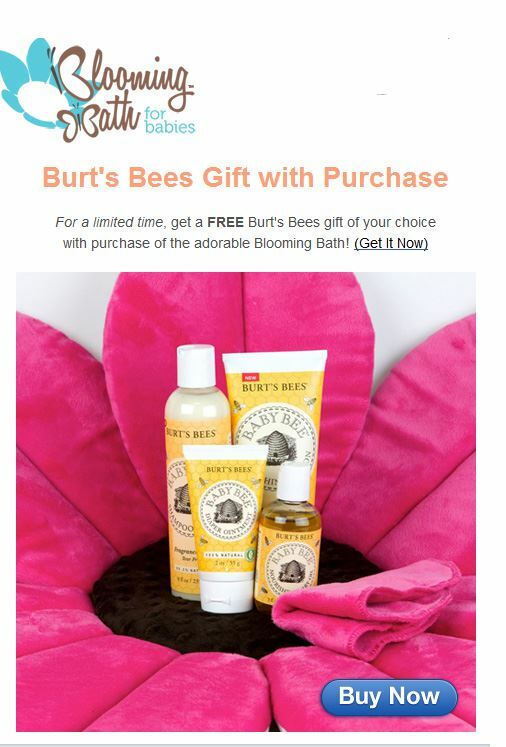 Free Burt’s Bees Gift w/ Purchase of Blooming Bath for Babies Seat/Tub & Giveaway Reminder! 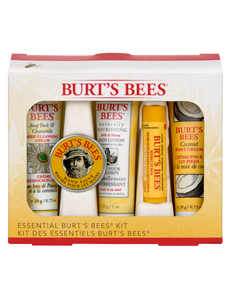 For a limited time, you can get a FREE Burt’s Bees Gift w/ the purchase of a Blooming Bath! I highly recommend the Blooming Bath by the way! 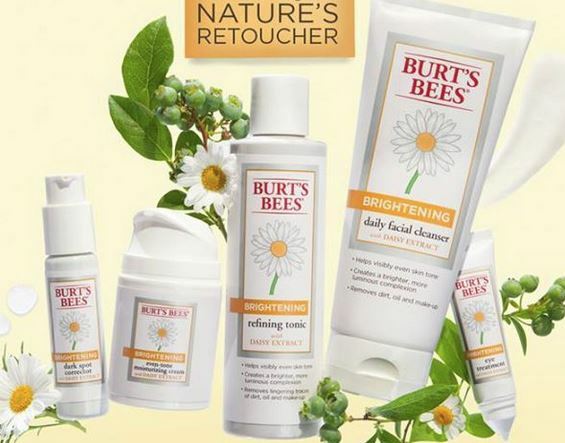 Follow the link below to see my review AND GIVEAWAY! Blooming Bath for Babies Seat/Tub Giveaway – ends TONIGHT at 11:59pm EST! Disclaimer: This is not a paid or sponsored post. Valentine’s Day Gift Ideas – Check it out!